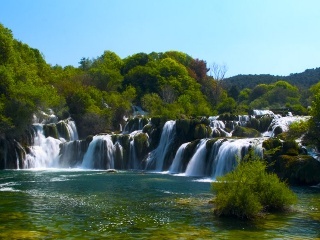 If you are visiting Split, and looking for something to do, we have prepared for you 3 of most famous National Parks that you can visit on the one-day round trip, starting from city of Split. 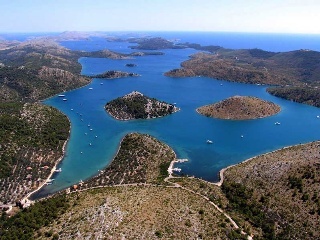 In case you didn't know, Croatian National Parks belongs to the main protected areas, and our country accommodates 8 of them: Brijuni, Kornati, Krka, Mljet, Paklenica, Plitvice Lakes, Risnjak and Northern Velebit. The Parks contain an outstanding variety of geological and natural phenomena and they are home to various animal species. If you want to explore our National parks, feel free to join us on a small group tour, or if prefer, private tour. For all the nature lovers, younger, families with kids, will leave no one indifferent. 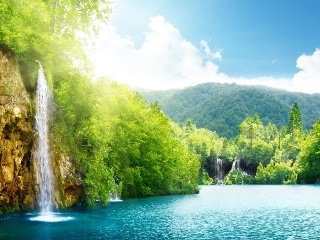 If you want to spend peaceful, relax and enjoyment day in unspoiled natural beauty, get yourself on this perfect day tour.